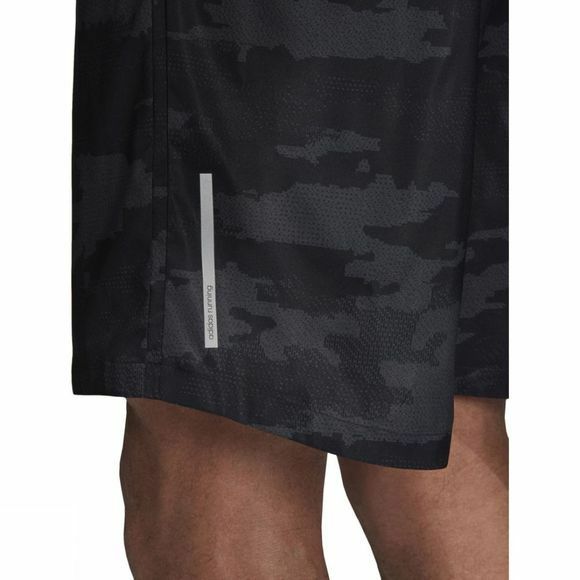 Pick up the pace during training runs in these men's shorts. Camouflage gives them an urban edge, while a mesh inner brief provides a supportive feel. The elastic waist features a small pocket for keys and a drawcord that can be pulled tight for a personalised fit. 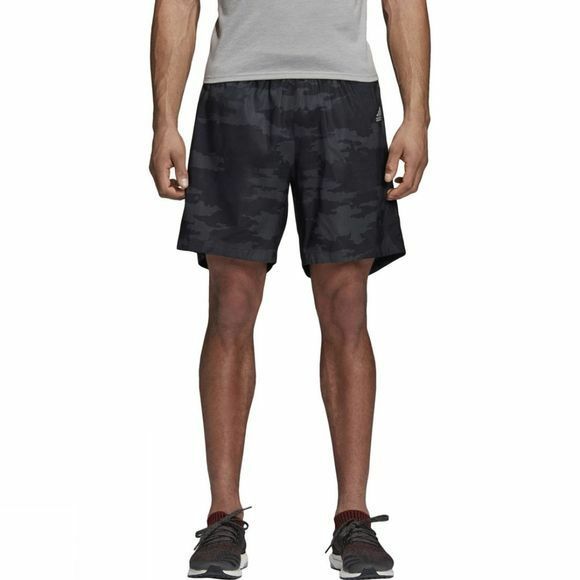 Reflective details round out the look.